Jobs NOT Jails is a diverse statewide coalition of allied organizations and individuals. We join forces to create a better future for our communities and for generations to come. 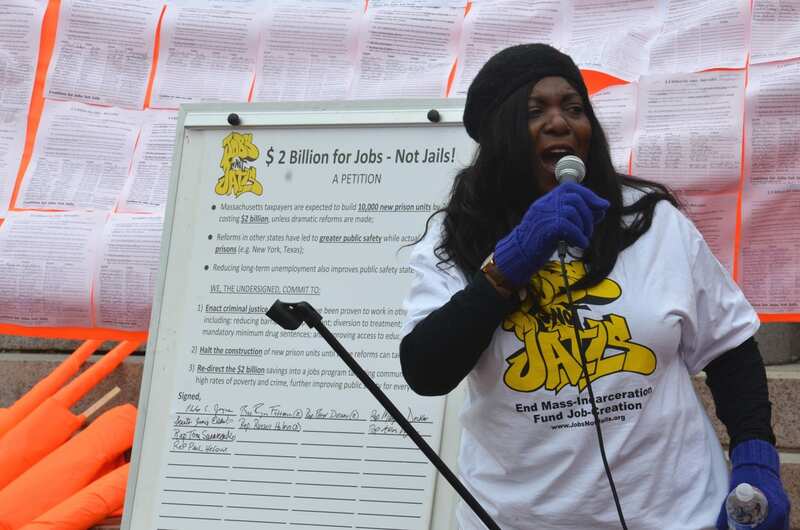 The Jobs Not Jails Coalition works with allies to advance economic and racial justice by ending mass incarceration, changing unfair laws, and creating access to living wage jobs for all. The Jobs NOT Jails Coalition has a steering committee of community partners which works with participating organizations and individuals across the state. Working together, we build grassroots power and better challenge injustices. © 2019, Jobs Not Jails. All Rights Reserved.